As a manufacturer, we take our responsibility towards people and the environment seriously. For us this means, understanding and meeting our customer’s needs and caring for natural resources. INUA ensures safety, quality and usability through all its products. We also place a great care in sustainability of our base materials. 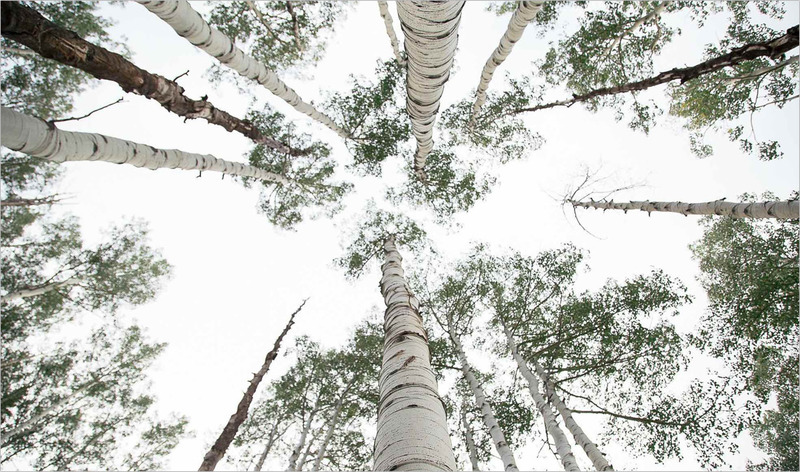 The timber we use is PEFC certified and comes from responsibly managed forests in Canada, the Baltic states and Austria. None of our timber is taken from rain forests. Commitment to the environment is more than just a priority for us. Therefore, in 2015 INUA invested in its own timber plantation in Hungary.